How does one voluntarily commit suicide without realizing it? The result of a slow, painful death is no different from a sudden unexpected death. 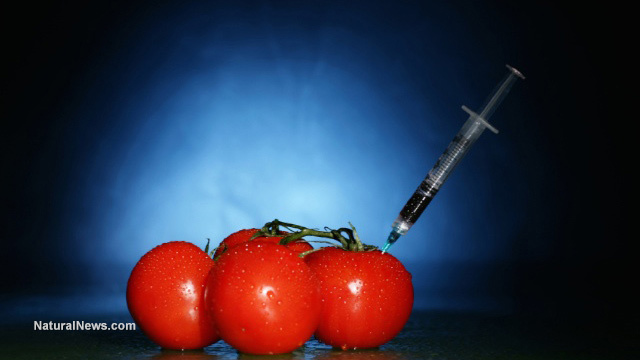 Pesticides infect most conventional foods in the USA today. Don't be a knowing volunteer for experimental treatment (surgery / chemo / radiation). Don't eat the food holocaust known as GMO. If you're eating it please stop it immediately! You can live in the organic world and there are no "consequences" to suffer. Live your healthy life with respect for your body. Live free! a well-orchestrated blend of death and destruction. After World War Two, scores of suspected Nazi war criminals were prosecuted by the Allies in the Palace of Justice in the city of Nuremberg, the birth-place of the Nazi Party. The defendants were drawn not just from the military, but also from medical, judicial, administrative, industrial, and other sectors of the German war machine. Among the industrial prisoners charged with crimes against humanity were 24 managers of IG Farben, an organization without whom, according to U.S. Chief Prosecutor Telford Taylor, the Second World War would not have been possible. By 1933, the IG Farben group had become the largest chemical and pharmaceutical corporation in the world. And even today, although it doesn't use the name IG Farben, its companies remain the most powerful transnationals on the planet in pharmaceuticals, chemicals, and agro-chemicals. Bioaccumulative means that these chlorine by-products keep going through the food chain time after time. The individual living carrier species die, but the chemicals persist unchanged, decade after decade. The result is that the levels of PCBs and dioxins found in meat and fish can today be millions of times greater than the amounts found in nature. Once in the body, organochlorines are protectively encapsulated in fat cells -- the site most conducive to long-term storage and accumulation. Now understand this: Three pounds of friendly bacteria are supposed to populate our colon to facilitate the final stage of digestion and vitamin synthesis. Chlorine, just like antibiotics, knocks out all the bacteria -- good and bad! This means your probiotics are destroyed and the whole digestive system is forced to operate in survival mode. Three out of every four American cities chlorinates the drinking water. It's pure evil politics. There is a war going on today for chemical-free food and waterThe concept of organic food for disease prevention and healing has been suppressed. Many alternative doctors have been persecuted and even assassinated for using and defending it. Hundreds of known disease causes and cures still are buried under the rug, kept out of the mainstream media, out of medical journals and out of the mouths of the doctors who sell you on their latest prescription drug so they can get front row seats to the ball game. Chronic diseases we know so well today could be cured with simple, inexpensive natural therapies. Dr. Herbert Ley, the former United States FDA Commissioner, has been quoted: "What the FDA is doing and what the public thinks it's doing are as different as night and day." Don't be a knowing volunteer for experimental treatment (surgery/chemo/radiation). Don't "board the train" to the food holocaust known as GMO. If you're on that train now... jump off immediately! You can live in the organic world and there are no "consequences" to suffer, nor any swastikas to which you must bow down. Live your healthy life with respect for your body. Live free! NaturalNews) Two of the most aggressively promoted "game changers" for health and nutrition -- vaccines and GMOs -- just so happen to be two of the most destructive elements in modern society. Neither have been thoroughly safety tested, and both have been shown in independent research to cause many of the problems which they are claimed to mitigate. The similarities between these two agents of destruction are striking, yet the general public has been manipulated into believing that both were created for our good. How did this come to be? It all seems to stem from the widely held misbelief that man is smarter than nature -- that nature is somehow broken and in need of fixing through alterations and reengineering. "Humans suffer from hubris -- we think we know better than nature, can fix it, manipulate it, and master it," wrote Dr. Kelly Brogan, M.D., for GreenMedInfo about this terrible phenomenon, which has led to all sorts of abominable inventions that are actively destroying life. In the case of both GMOs and vaccines, the foundational principle behind their respective creations is that natural organisms and inbred human immunity are somehow flawed. If it weren't for modern science, food wouldn't grow and humans would be dying of all sorts of preventable diseases, or so goes the myth. This is utter nonsense, of course, but many people believe it. And the reason why a lie of this magnitude has so easily deceived so many people appears to be rooted in an epidemic of collective human pride. It is humbling to acknowledge that nature might just have all the answers we need, even if they can't be fully explained or replicated. For some, this is too big of a pill to swallow. They would rather dissect, exploit and capitalize on what nature has to offer by recreating inferior imitations of it which, God's joke on the world, are almost always destructive. And yet, it is becoming abundantly clear that man's futile attempts to improve upon nature are almost all failing. "The complexity of botanical systems, the relationship to pests, soil, and the elements sustains optimal diversity and reproduction," added Dr. Brogan. 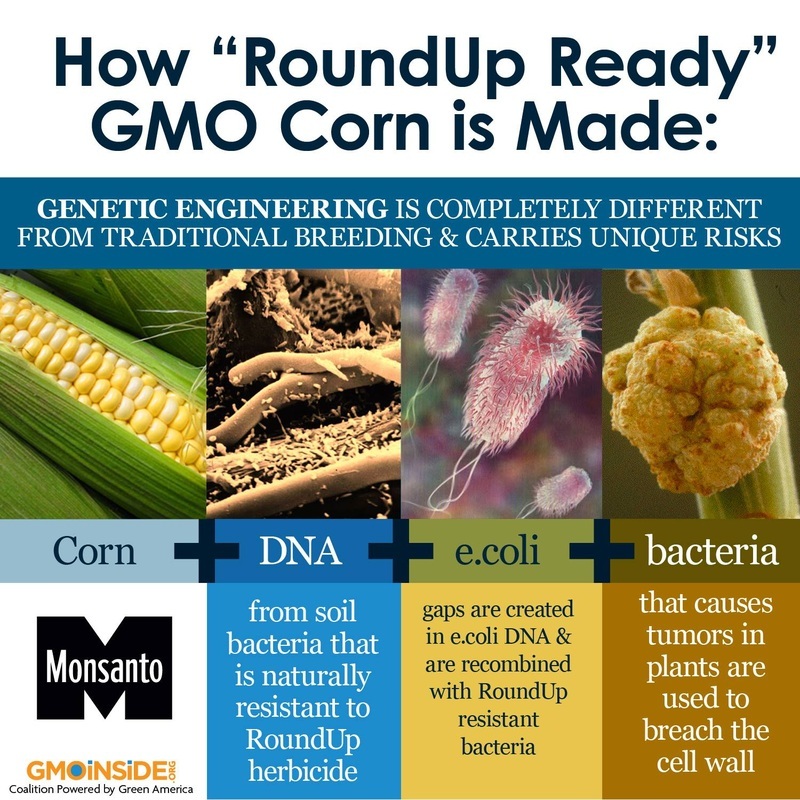 "It was only when we began to industrialize the process, hijack growth with an eye toward yield, and allow chemical companies to attempt to regulate variables of perceived adversity that we ended up in the mess that GMO crops are in today." Transhumanism is human pride and arrogance disguised as "science"The same is true of pharmaceuticals and vaccines, both of which wage war against the body and its natural systems of immunity. By fighting the realm of infectious disease in the simplistic way that we currently understand how diseases work, the drug and vaccine industries have procured products that destroy the gut microbiome, damage innate immunity and altogether disrupt the normal and healthy function of organisms. "We are at war with infectious disease, and as a consequence, our fear and malice toward bacteria and viruses have [led] us to compromise and alter our immune systems with pathogens entering our bodies through our muscles, accompanied by toxic additives that cripple our natural immune function and cause chronic inflammation," explained Dr. Brogan. GreenMedInfo's Sayer Ji describes this quest by some humans to improve upon their own humanity in such drastic ways as a form of transhumanism -- the concept that nature failed and it's time for humans to step in and fix everything. The sad truth is that, if left to run its course, such interventions will destroy humanity, and likely the planet in the process. For more information check out the following. What your emotions and morals have to do with your politics on natural health and constitutional liberty3/17/2013 - Does the following describe you?